Charlie Hebdo is a French satirical magazine known for its provocative cartoons lampooning political parties, individuals and religions. On the 7th of January 2015 two extremist gunmen entered the publication’s paris office and massacred twelve, including five cartoonists, claiming to have avenged the Prophet Mohammad after Charlie Hebdo published cartoons depicting him. Following this Charlie Hebdo increased its print run fifty fold and ran with a cover depicting the prophet. This cover was republished in some mainstream news outlets in the UK, including the Guardian and on Newsnight. Many in the Islamic faith find depictions of the Prophet offensive and the selling of this edition of Charlie Hebdo and there have been demonstrations in across the Muslim world. Supporters of the publication argue that free speech is a fundamental right and should not be dictated by extremists. Critics argue that free speech should have limits, and that the insulting of religious minorities only inflames tensions. This week the Manchester Debating Union and the University of Manchester Islamic Society ask: should we regret the decision to republish the Charlie Hebdo cartoons? 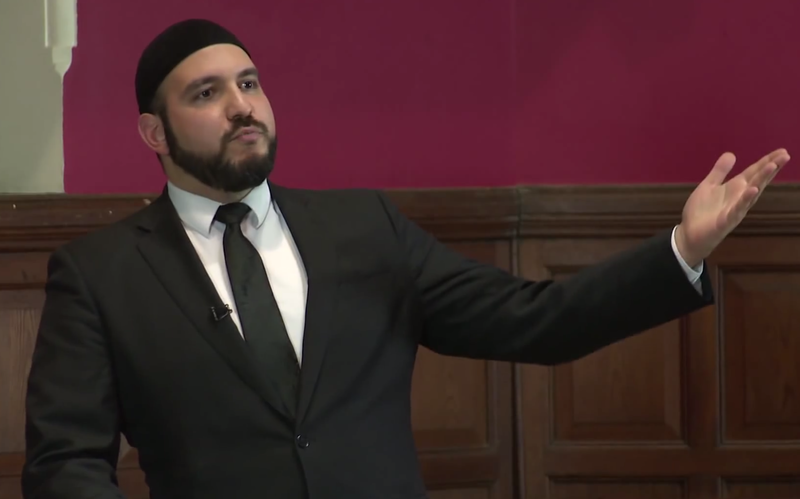 – Islamic Activist and Co-founder of the public discussion forum: The Muslim Debate Initiative. – 3 time Semi-Finalist at the European Debating Championship. For more information please visit the facebook events page.